While making some experiments with a game, I felt the need to add a grid to the background, after much thinking I decided that canvas should be the “best” solutions for this. See the Pen Create grids by Michael Dobekidis (@netgfx) on CodePen. Here’s an after midnight project I undertook. 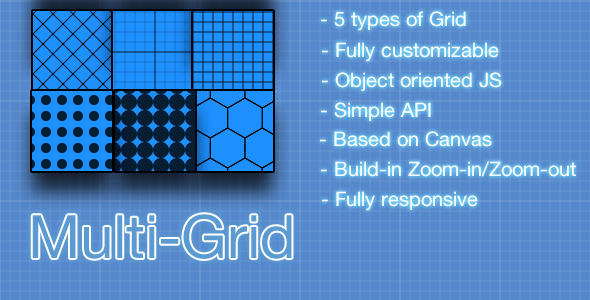 So I’ve always wanted that grid gallery layout and effect for my images or slides. So I decided to make it happen. A useful tool in this was TweenMax from the greensock library (I love their tween effects, easy and to the point).